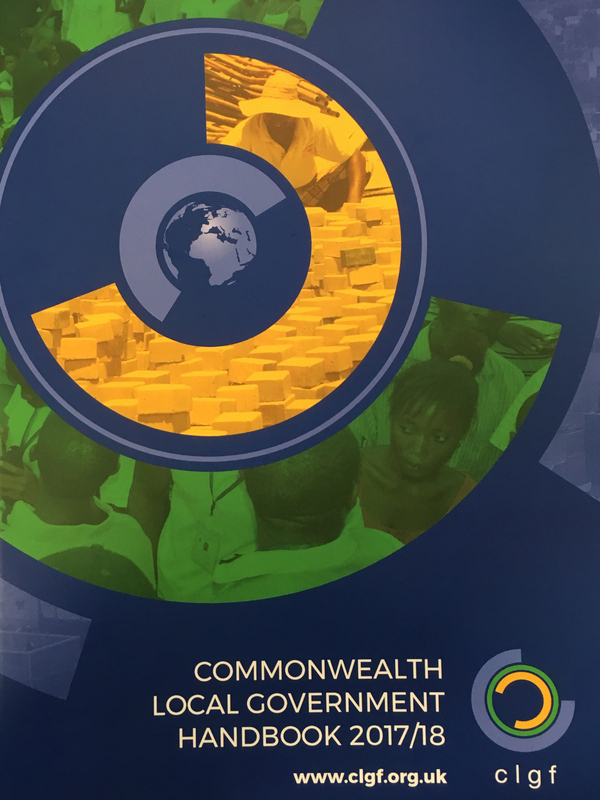 The Commonwealth Local Government Handbook 2017/18 presents an updated overview of the systems of local government across the countries of the Commonwealth. It is designed to provide readers with a comparative picture of the national context in which local government is operating; the structure, legislation and policies that govern local government; intergovernmental relations and organised local government; information about elections; data on women representation in local government and systems for community involvement. It also includes finance, staffing and oversight mechanisms that ensure accountability and transparency, such as the increased use of ICT for citizen engagement and improve efficiency and effectiveness in local government operations and services. The biennial Commonwealth Local Government Handbook is an ever-evolving document, responding to changes and developments in the sector. In this edition, we have introduced two new sections providing information on how countries are localising the UN Sustainable Development Goals (SDGs), and data on national urban policies. These recognise the key role which local government is playing in achieving global development objectives across the Commonwealth; and the fact that the Commonwealth is urbanising, placing much more emphasis on the importance of effective democracy, governance and service delivery in our cities, but also between cities, peri-urban and rural areas.